Google has announced that the search giant will introduce more security features to its popular browser. 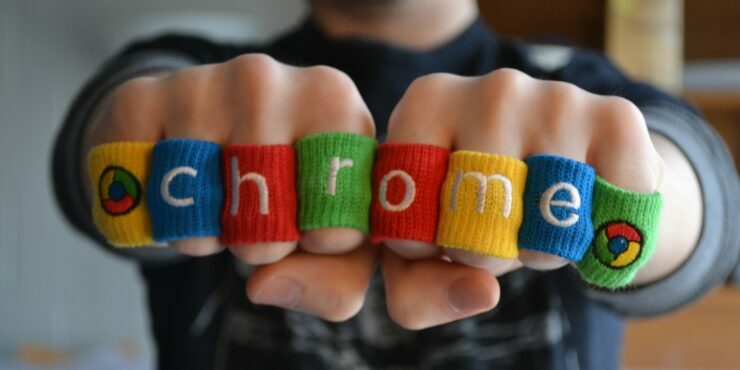 Google’s Chrome will now be able to block websites from sneakily redirecting users to unwanted URLs. In its announcement, the company said that the browser will get three new security features, with one of them focused on stopping malvertising campaigns. This feature will be released in January 2018 with Chrome 64. By blocking the URL redirection attempts, Google aims to protect users from phishing websites that serve malware to visitors. The browser will block any redirects from third-party iframes unless a user is interacting with it. “One piece of feedback we regularly hear from users is that a page will unexpectedly navigate to a new page, for seemingly no reason,” Google wrote in its announcement post. We’ve found that this redirect often comes from third-party content embedded in the page, and the page author didn’t intend the redirect to happen at all. To address this, in Chrome 64 all redirects originating from third-party iframes will show an infobar instead of redirecting, unless the user had been interacting with that frame. This will keep the user on the page they were reading, and prevent those surprising redirects. The last of the announced security features focuses on another abusive behavior where users are sent to unintended destinations through links masked under different site controls. “These include links to third-party websites disguised as play buttons or other site controls, or transparent overlays on websites that capture all clicks and open new tabs or windows,” Ryan Schoen, Product Manager wrote.